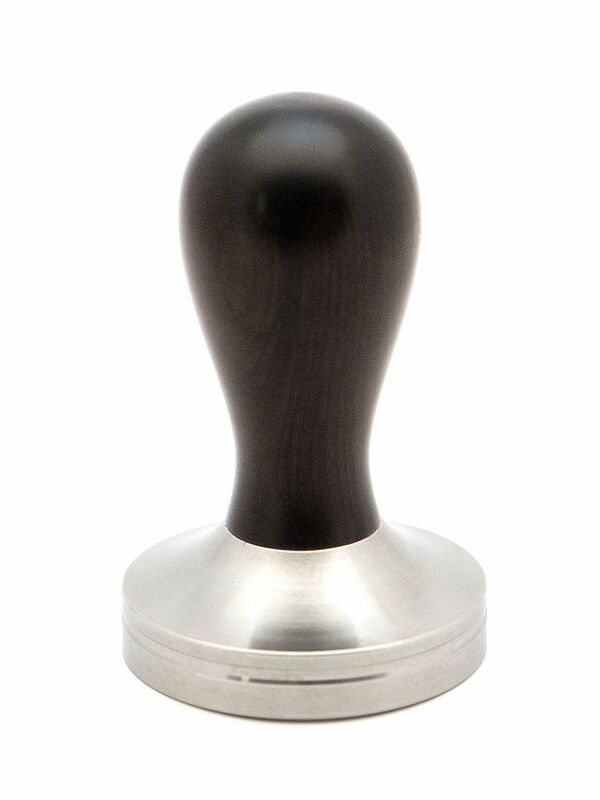 This beautifully shaped tamper feels comfortable in the hand enabling a proper tamp. 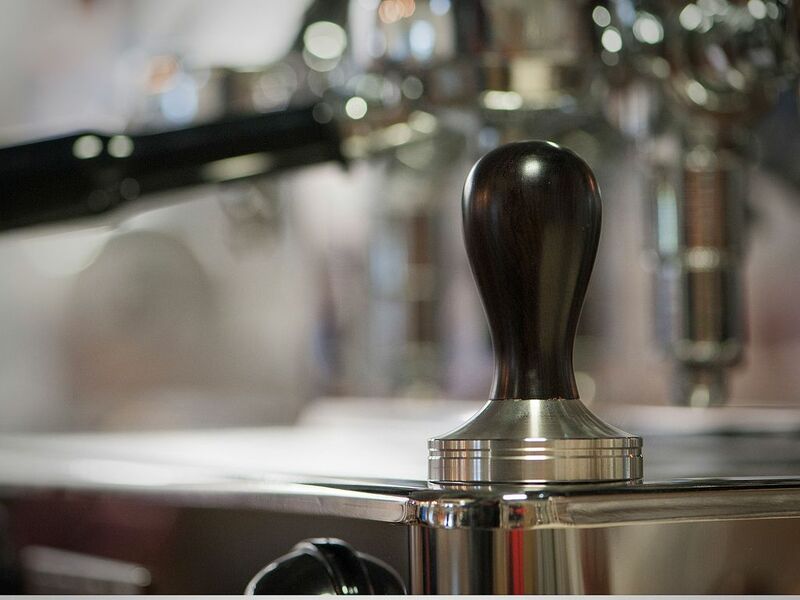 The polished African Blackwood handle seamlessly flows into the stainless steel base. 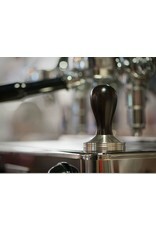 The stainless steel base is 58 mm suitable for most espresso machines, including ECM, Expobar, Profitec, Rancilio and Rocket. Every wood handle is exclusive, different and unique and therefore may differ from the photo shown.